Hawaii Island Sober Living LLC presents Honu House Hawaii DBA. 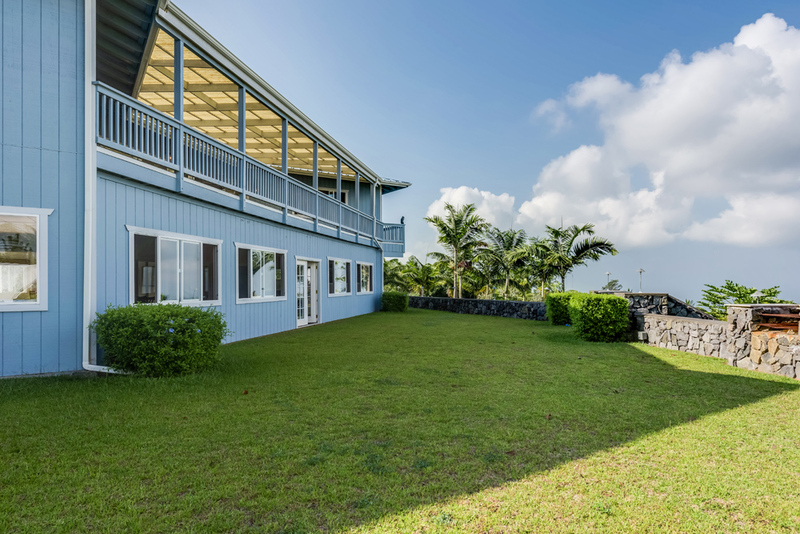 Honu House is Hawaii’s premier all men’s recovery home providing a safe haven for men transitioning from active addiction into a life of clean and sober living. 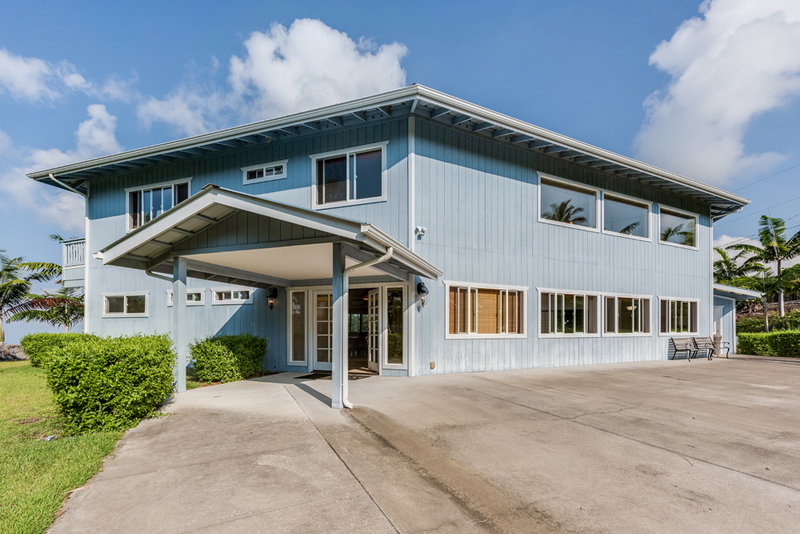 Ease the transition of recovery in our modern, spacious, and relaxing clean and sober estate in tropical Kailua Kona, Hawaii. We know firsthand the struggles of learning how to walk the clean and sober path. Honu House is our way of supporting fellow men on their journey into recovery. More than just a bed, Honu House is designed to give you the tools you need to thrive, one day at a time.